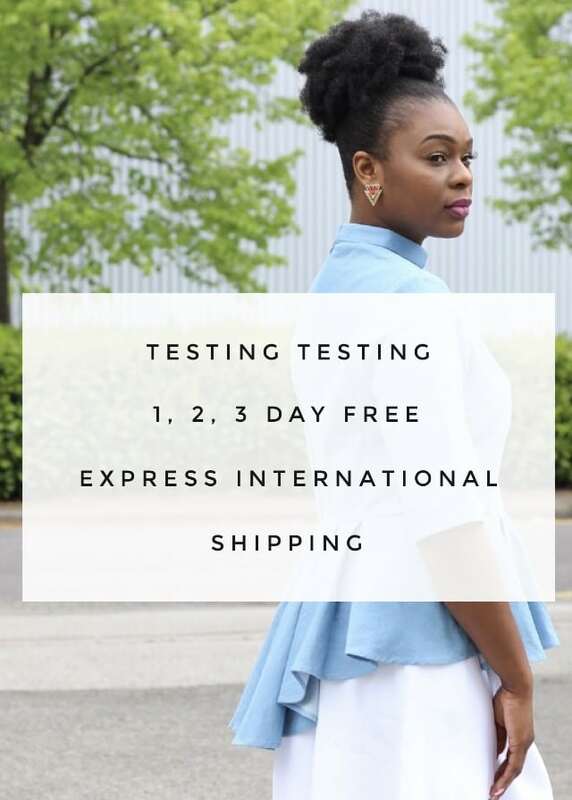 Want FREE International Express Shipping? How does 2-3 days sound? We are currently testing a new shipping company. Any international orders placed in the next 7 days will receive FREE 2-3 Express Shipping!!! All you have to do is write “Free Express Shipping Please” when you order. It would be an honour to serve you with even better, quicker service. Place your order and let us know what you think of the new quicker service. This entry was posted in Blog and tagged @houseofilona, FREE International Express Shipping.